The victim, James Ekeh, 36, an indigene of Imo, was killed at Mabopane Station near Pretoria by unknown assailants. The Publicity Secretary of the union in South Africa, Mr Habib Salihu, made the appeal on Tuesday in an interview with NAN on telephone from Pretoria, South Africa. “These killings came without any meaningful intervention to bring the perpetrators to book irrespective of their nationality,’’ he said. 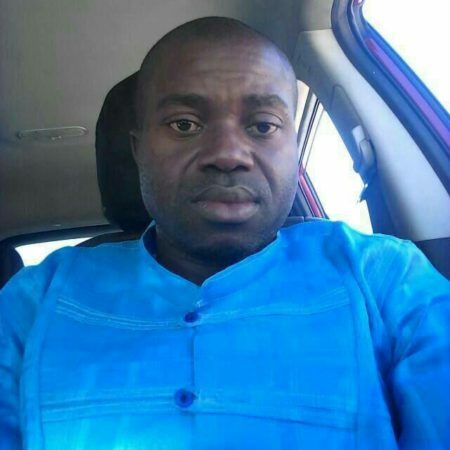 Salihu said that Ekeh, a tomato trader at Mabopane market in Pretoria, was shot several times by the unknown gunmen. “Four other Nigerians were also shot dead in Johannesburg area less than two months ago. “This means that an average of one Nigerian is gunned down every week,’’ he added. The latest killing of Ekeh brings the number of Nigerians killed in the former apartheid enclave since February, 2016 to 119.